Verity-Erin Barber always had a thought in the back of her mind that she wanted a career where she could help people. 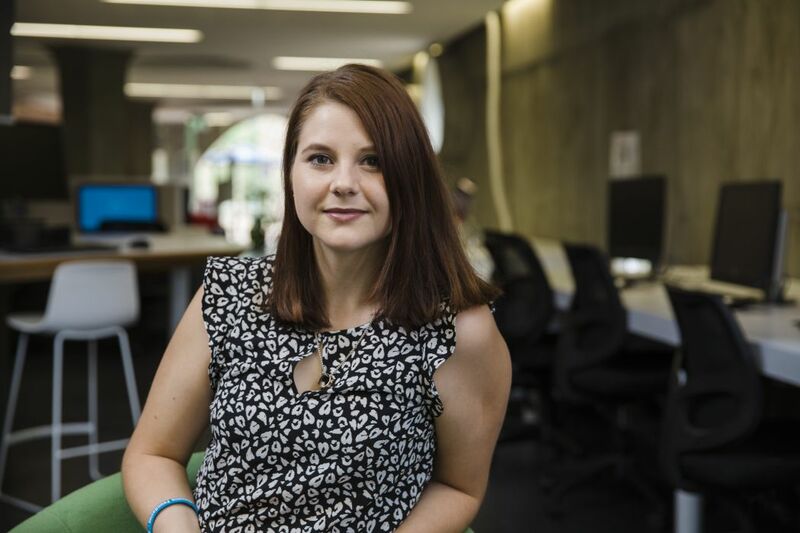 Coming from a remote town in Western Australia, Verity-Erin appreciates the focus JCU places on educating for rural and remote environments and the encouragement they give you to take up placements in regional communities. JCU’s Bachelor of Social Work also offers students the opportunity to travel to India where they will join students at the De Paul Institute of Science and Technology to gain valuable cross-cultural experience. After taking a few years off between secondary school and university, Verity-Erin admits she found it nerve-wracking to come back to study. Verity-Erin is confident she will find work after graduation because she believes there will always be a need for people with her skills. “I think there’s always going to be a need for social workers and the fact that it’s so varied means you should be able to find your niche to have passion in your work.